Taiyaki NYC brings their signature waffle cones to Williamsburg! 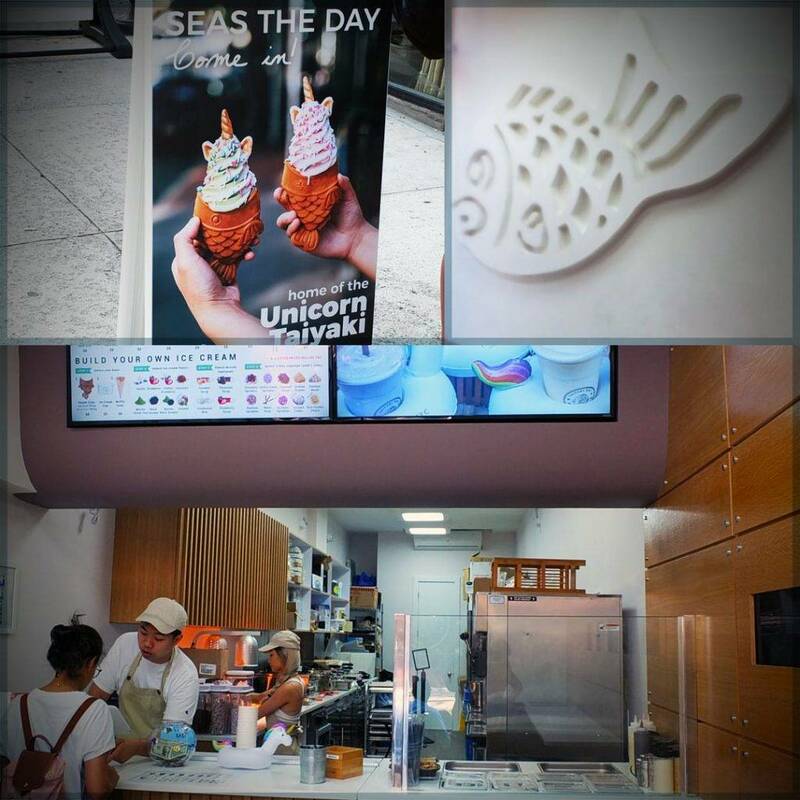 The ice cream shop has become a mouth-watering social media sensation; receiving the attention of local Brooklynites. The delicious dessert was inspired by a symbol of good luck in Japan, the kingfish. Co-founder Jimmy Chen told TimeOut that he and his partners aim to spread Japanese culture throughout New York with their artistic Asian soft serve flavors. If you’re not sold on the menu, Taiyaki NYC features DIY options–ranging from cones, cups, or matcha cones and a variety of ice cream flavors, such as classic vanilla, strawberry, or stir things up with black sesame. Once again, congratulations to Tri State Commercial’s outstanding agent Chandler Slate! Located in Prime Williamsburg, around the corner from the Q59, B62 bus service. A short walk to the Bedford Ave L train station. Surrounding national retailers include Equinox, J. Crew, and Chase Bank.